This afternoon the following statement will be issued by the ASA press office, announcing my decision to stand down from the role of Chairman of the Amateur Swimming Association Group Board with effect from the end of this month. I came to the ASA for a very specific purpose, to lead it through a process of major change with a view to improving governance and getting more people swimming regularly. Since joining in 2013, I recruited and established a new Group Board and have overseen the departure of a long-standing chief executive and recruitment of his successor. There have also been other significant changes at a senior management level. Having successfully led that process of change, I now feel the ASA needs a different type of chairman and, after much consideration and discussion with my board colleagues, I have decided to step down now to allow the recruitment of a new chairman to begin. I would like to take this opportunity to thank all those who have assisted and supported me during my chairmanship of the ASA, and I look forward to continuing to work with many of them in the future. After overseeing a major change management programme within the national governing body for swimming and other aquatic disciplines, Edward Lord OBE has announced his decision to stand down as Chairman of the ASA Group Board with effect from 31st May 2015. 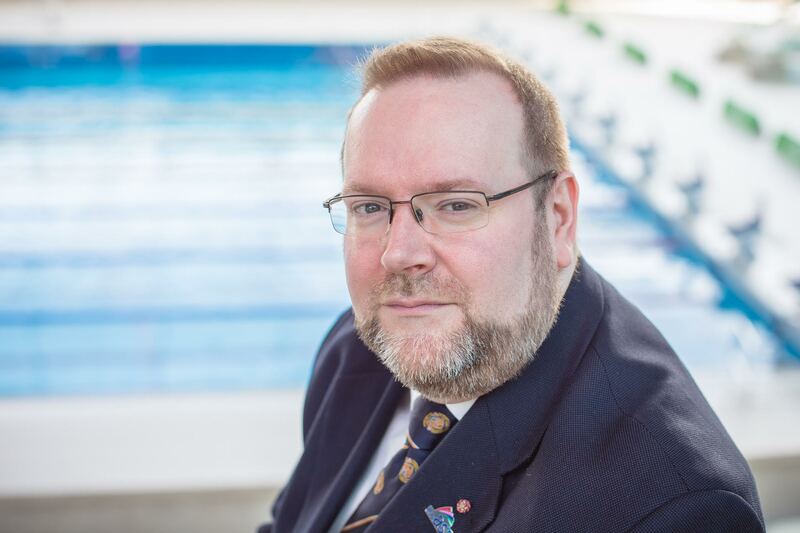 Edward was appointed in 2013 to lead the ASA’s new Group Board, which has provided the ASA with a greater business and strategic direction, as well as a firm focus on getting more people swimming. Lord has additionally overseen a change in senior leadership at the ASA which saw the appointment of a new Chief Executive.